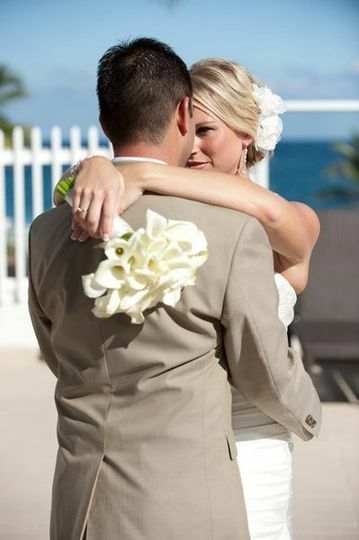 Celebrate your love and commitment with a picture-perfect Pompano beach wedding at Beachcomber Resort & Villas. 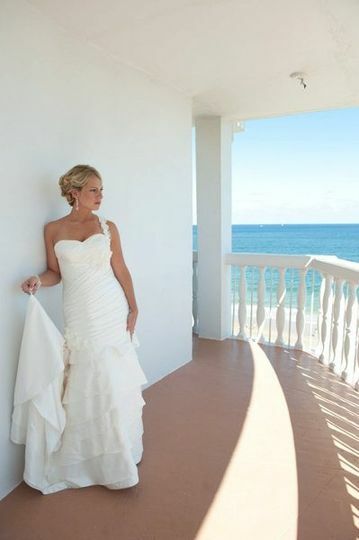 With 300 feet of private beach; a lushly landscaped pool and plentiful accommodations, our Pompano Beach hotel near Fort Lauderdale is one of the premier wedding hotels in all of South Florida. 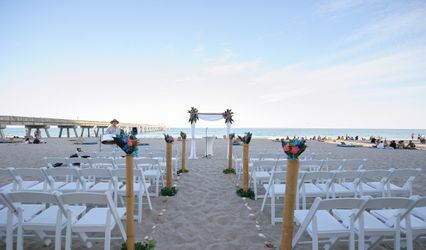 Call us at (954) 941-7830 to realize your dream of exchanging vows against the stunning backdrop of the Atlantic Ocean. 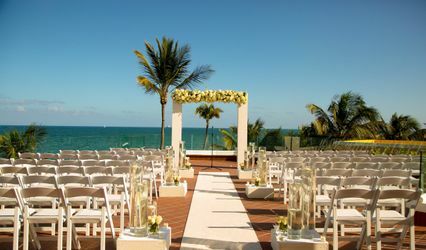 Walk down the aisle of your dream come true wedding at the Beachcomber Resort & Villas. 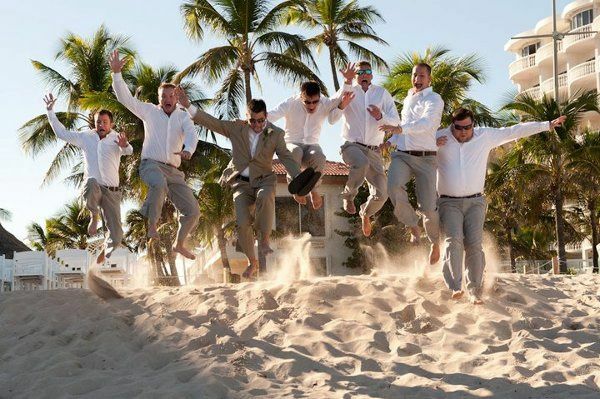 Whether you are planning an intimate beach wedding with family or a grand event with dinner and dancing, we are one of the premier beach wedding and event venues in the Greater Fort Lauderdale area. 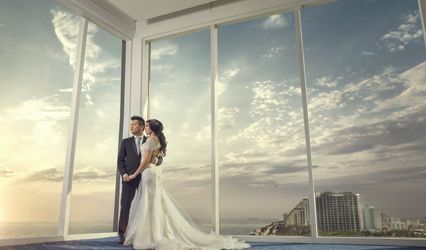 By hosting your special day at our resort, we not only can accommodate your visiting guests but can also host the Pompano Beach wedding of your dreams under one roof. 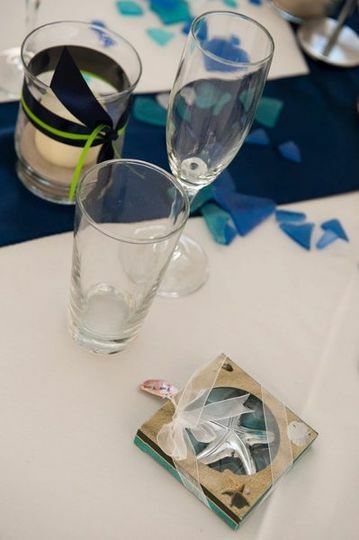 From a ceremony on our private beach to a joyous reception in our versatile function space or around our lush tropical courtyard, no one will forget one moment of your special day at the Beachcomber Resort & Villas. 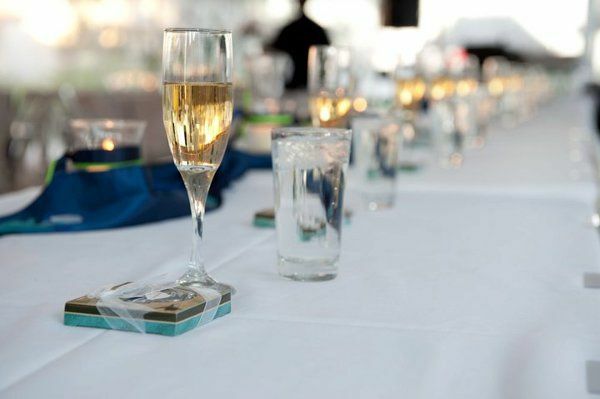 Call the friendly staff at the Beachcomber Resort & Villas today to start planning your special day at one of Greater Fort Lauderdale's most spectacular venues for beach and ocean front special events. 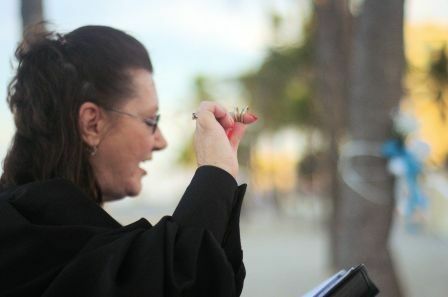 Our staff is also more than happy to recommend a trusted wedding planner or coordinator who can see to all the details. 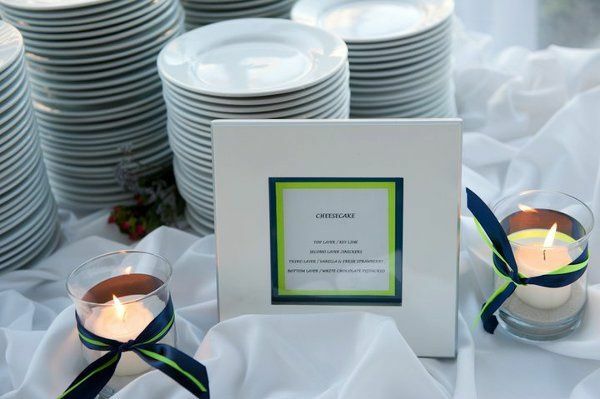 We are one of the few Miami and Ft. Lauderdale wedding hotel resort properties in the destination that will cooperate and permit you to select your own outside caterer if you so choose. I had the pleasure of planning a small wedding for my niece and her 40 guests who came from St Louis, Indiana and Colorado. as I live in South Florida. The comments I got from the guests were that the staff was great and remembered their names and treated them special. The guests also told me they loved their rooms and that the food was delicious at the reception dinner. The Banquet Manager / Catering Director, Lynn Antell was the most experienced and best person I have ever worked with on any event. For a lovely "old Florida" type of event, I highly recommend the Beachcomber. This venue was breathtaking! Our wedding was outside overlooking the ocean and the reception was under a beautiful tent. Every detail was taken care of perfectly and the waitstaff was amazing. My guests from out of town, who stayed in the hotel, are already planning return visits because they loved the hotel so much! I truly had a fairytale wedding at the beachcomber. Affordable and beautiful venue! Our guests loved it and many of them really enjoyed their stay on the property. 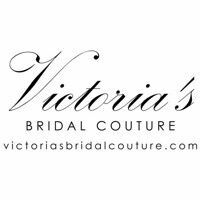 Thank you so much for taking the time out to write about us! We loved having you and your guest with us! We wish you nothing but the best. 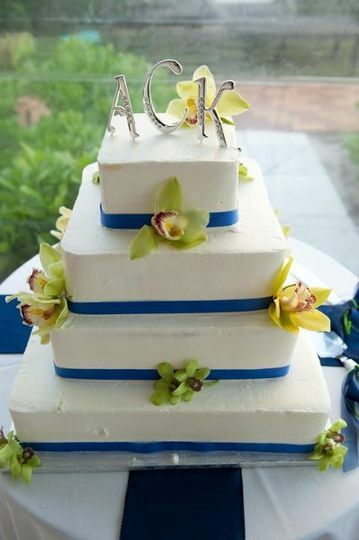 This is an amazing venue for your beach wedding and reception or for a vacation here in the sunshine! The beach is beautiful and private and the staff is very friendly and efficient. I can&apos;t wait to officiate there again. What a wonderful place and location. We will be back.